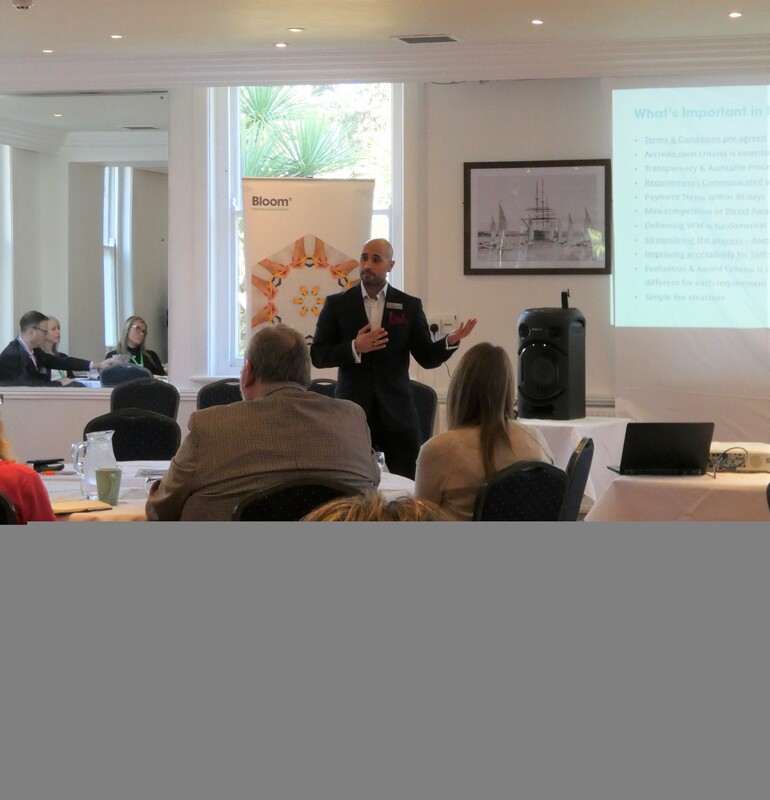 Cornish businesses were given the ins and outs of winning public sector contracts at a recent event. 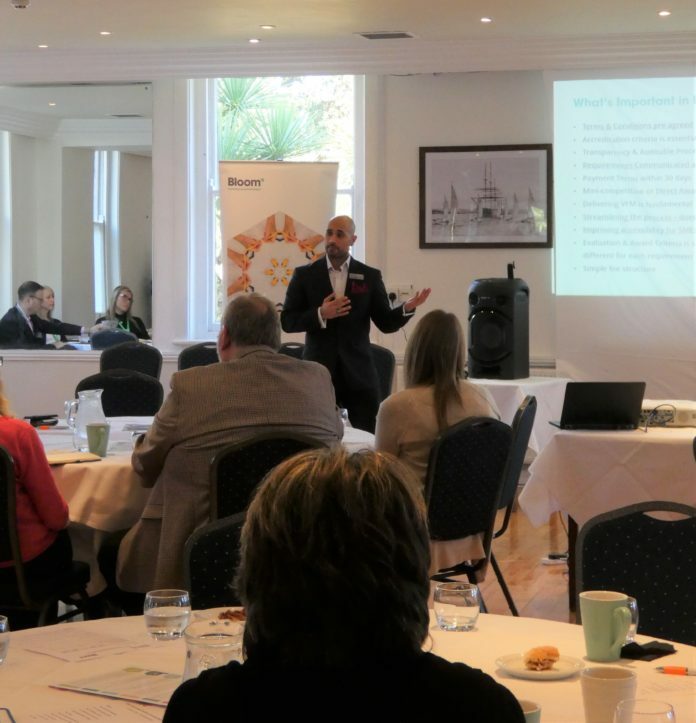 The Cornwall Chamber of Commerce introduced members to its latest business partner – Bloom Procurement Services – which helps introduce businesses to public sector contract holders such as Cornwall Council, universities, the NHS and many more. Public sector contracts are of huge potential value to Cornwall’s businesses. The Duchy’s GVA is said to be worth an estimated £11 billion, of which £4.6 billion comes from public sector contracting. And the chamber is keen that this spend, as far as possible, stays in Cornwall. “Cornwall Chamber of Commerce’s partnership with Bloom is a strategic development to facilitate greater growth for Cornish businesses and strengthen the Cornish economy,” said chamber CEO Kim Conchie.